There’s nothing worse than taking a photo of a precious moment, only to realize there’s a creeper looming in the background. While you could forget you ever captured the image — and risk losing the memory forever — you could also crop the stranger out of the frame. Luckily, there are tons of photo-editing applications available for both desktop and mobile platforms, all of which will allow you to crop a photo with ease. Below, we’ve put together a comprehensive guide on how to crop a photo, whether you prefer Windows, MacOS, or mobile platforms. While you’re it, take a look at our picks for the best free photo-editing software and the abundance of complex effects you can achieve without Photoshop, along with our detailed guide on how to remove a background image. Microsoft Paint isn’t exactly the most robust piece of image-editing software. Even the new version in the Windows 10 Creators Update — which packs plenty of useful features — leaves much to be desired. Still, the software has come pre-installed on all Windows machines since the company released Windows 1.0 in ’85. It’s not laden with advanced tools or impressive capabilities, but it does provide a proficient cropping tool for making simple edits. Step 1: Launch Paint. To open the program, search for the utility in the Windows search bar, or double-click Paint while viewing the software within the Accessories folder. Step 2: Click the main menu icon in the upper-left corner once opened. Afterward, click the Open in the resulting drop-down menu and select the photo you wish to crop from its designated save location before clicking the Open button in the bottom-right corner. Step 3: While viewing the image within the Home tab, click the Select button, and drag the tool to encompass the portion of the image you wish to crop. Step 4: Once you’re satisfied with your selection, click the Crop button directly right of Select. Photos is a photo-management and editing app exclusive to Apple’s MacOS, one that functions a similar fashion to the now-defunct iPhoto. Like Preview and Photo Booth, the minimalist image software comes pre-installed in the latest iterations of MacOS, meaning anyone with a machine running MacOS Yosemite or later has access to the program. Using the apt-titled Photos, you can easily group photos into albums, tag them, categorize them, and crop them. 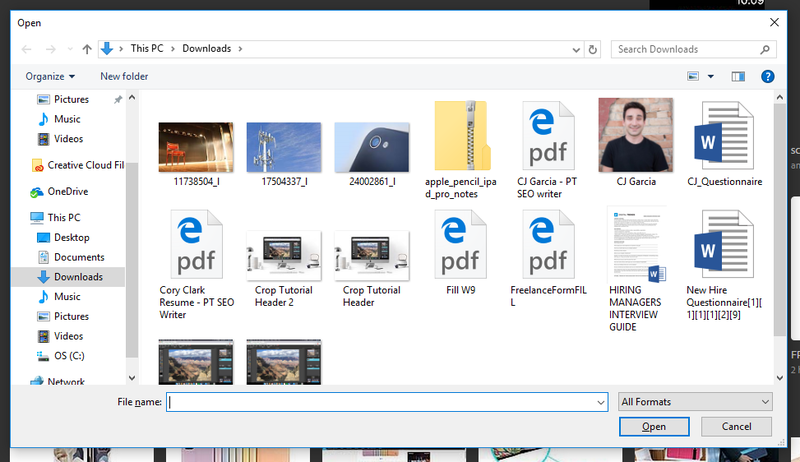 Step 1: To launch Photos, click the main Finder icon in your dock and select Applications from within the left-hand column. Afterward, browse the list of programs and double-click Photos. Step 2: Once opened, navigate to the Photos tab. 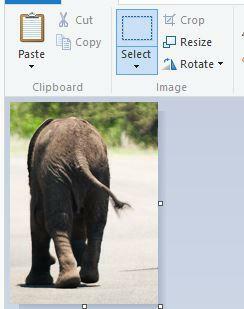 Then, locate and double-click the photo you wish to crop from the resulting list of images. 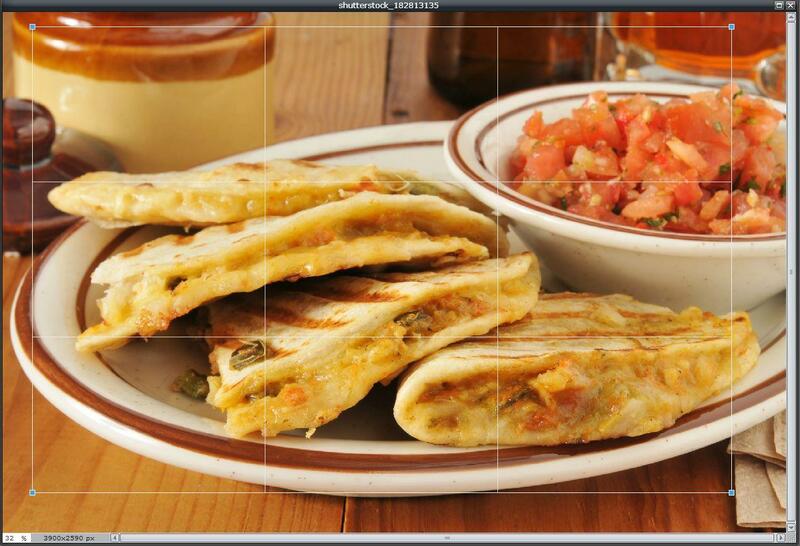 Step 3: Click the Edit Photo button in the upper-right corner — the icon should showcase three individual sliders. Step 4: Select Crop from the list of available tools on the left-hand side. The icon should resemble a square with with several lines protruding from two of the corners. Step 5: If desired, click Aspect to choose an aspect ratio — 16:9, 5:7, etc. — for the resulting crop. Otherwise, adjust the rectangle to fit the portion of the image you wish to crop. Step 6: Click the yellow Done button in the upper-right corner once you’re satisfied with your selection. Though Photoshop isn’t necessary if you merely need to crop an image, it remains the most well-known piece of photo-editing software. Though the premium software is expensive, you can always opt for the free trial if you’d like to test out it’s remarkable capabilities. 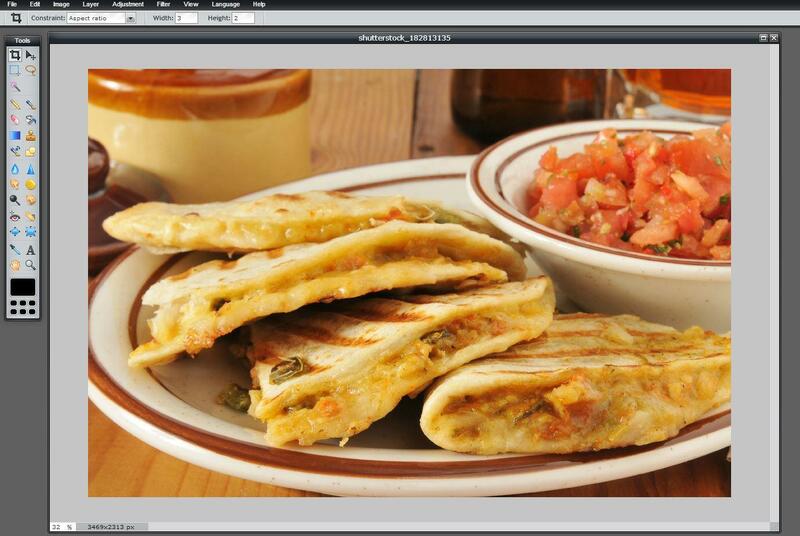 For instance, you use the crop tool to change perspective on a photo, straighten a photo, or change the scale. Plus, the act of cropping an image can be done in a mere three steps. Step 1: Launch Photoshop as you would normally, click Open in the upper-left corner, and select the photo you wish to crop from its designated save location. 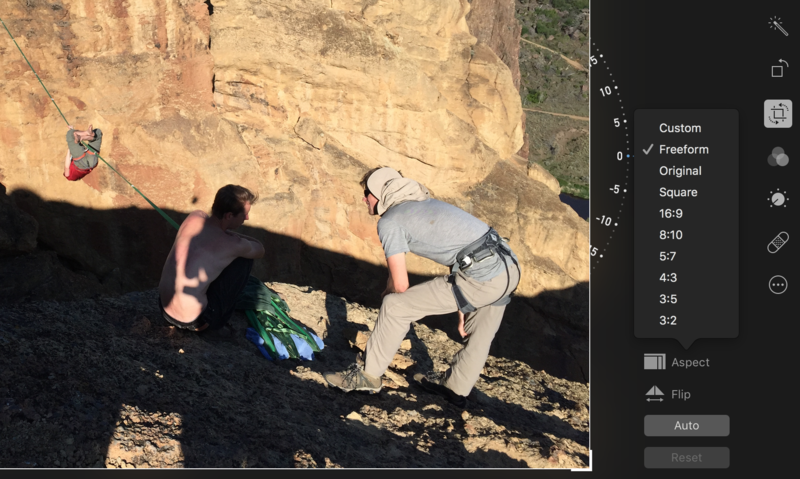 Step 2: Next, select the Crop Tool from the left-hand toolbar — it resembles a square with several lines protruding from two of the corners — and adjust your selection so it captures the portion of the image you wish to keep. Step 3: Once you’re satisfied with your selection, click the check mark at the top of the window — it should be located on the right-hand side of the Crop Tool menu. 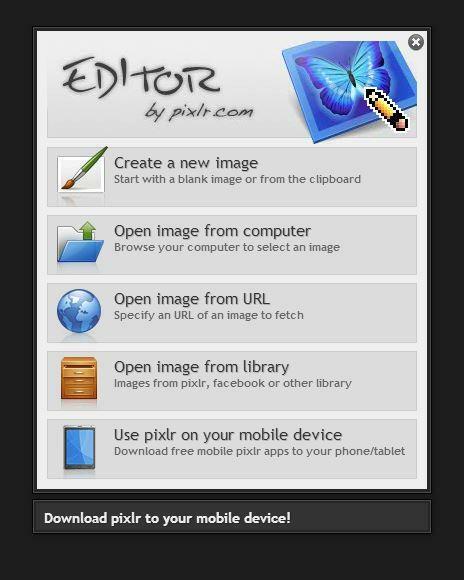 Pixlr is a capable mobile and web-based editor, one perfectly suited for cropping images within your browser window or on your smartphone. 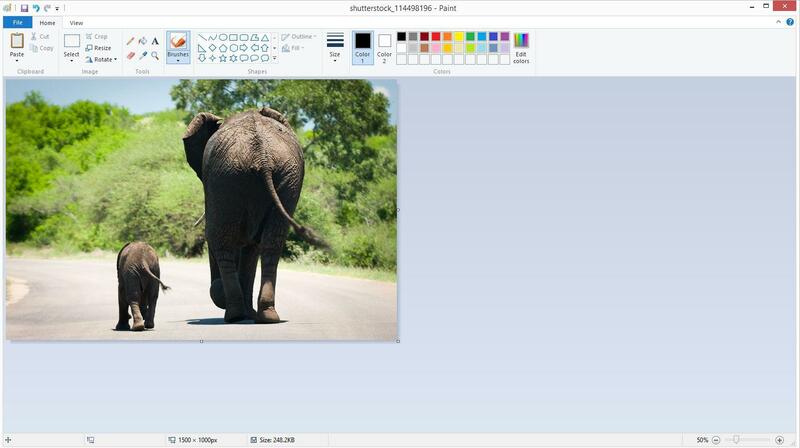 The freemium software requires you to do little more than to upload an image or plug in a URL for a photo before cropping the image, and like Fotor, the process for doing so is nearly the same across platforms. Step 1: If using the web-based software, navigate to the main Pixlr website and click the Pixlr Editor option on the left-hand side. Afterward, select Open image from computer button near the top of the window, and choose the photo you wish to crop from its designated save location. 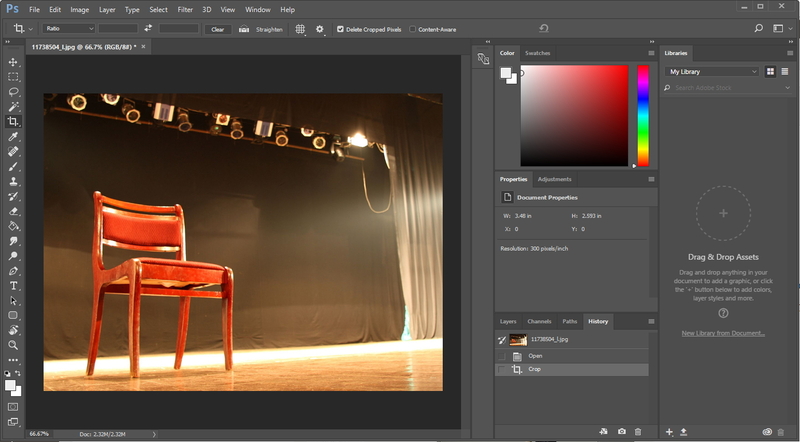 Step 2: Click the crop icon located in the upper-left corner of the toolbar, represented by a square with a diagonal line cutting through the middle. Next, click and drag the selection to the area of the image you wish to keep. You can also use the menu directly right of Constraints in the upper-left corner to set specified proportions for the resulting output size and aspect ratio. Step 3: Double-click the inside of the rectangle once your’re satisfied with your selection to apply the changes. Update: Clarified instructions to account for the latest iterations of Paint, Photos, and Photoshop.